Alma Lasers, a global innovator of laser, light-based, radiofrequency and ultrasound solutions for the aesthetic and surgical markets proudly announced today the launch of a 10 years anniversary campaign for Accent – one of its most successful and acknowledged brands for skin tightening, body contouring and aesthetic enhancement workstations. The first generation of the Accent branded platform was launched in 2007, with the FDA approval, and has technologically evolved throughout the past decade up to the newest addition to Alma Lasers’ family of body contouring products: Accent Prime. This latest platform combines the most advanced innovations in ultrasound and Unipolar™ radio frequency technologies to deliver fast, effective, highly customized treatments with long lasting results. Accent Prime, the fourth generation of Accent platforms launched in a 10 years’ timeframe, allows doubling the speed of body contouring and skin tightening treatments. The Accent 10 years anniversary campaign will run throughout 2017 and generate engagement through Facebook contests, videos and digital content coverage, which will showcase the success of the brand. Accent 10 years campaign will kickoff at IMCAS World Congress in Paris, Jan 26th- Jan 28th. Alma Lasers is exhibiting at booth #34 and will display Accent Prime, the latest innovation of the Accent family. 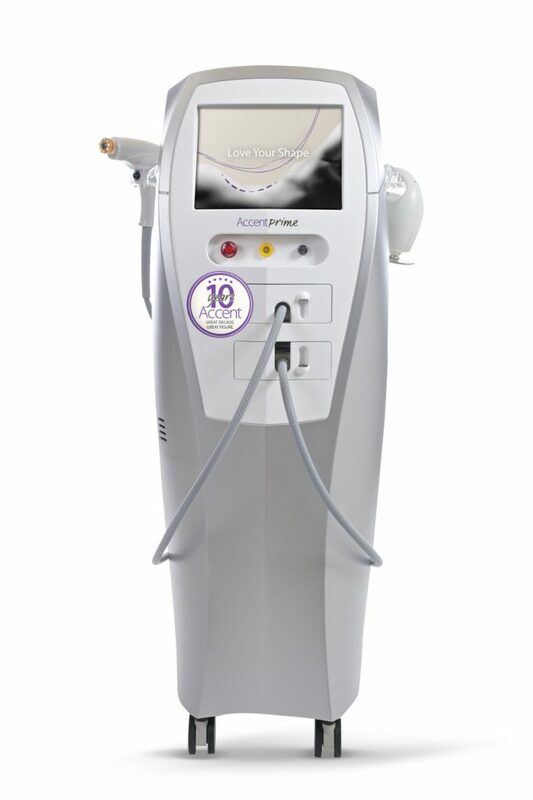 Accent is one of Alma Laser’s leading brands for advanced skin tightening, body contouring and aesthetic enhancement workstations, combining latest innovations in ultrasound and radio frequency (RF) technologies to deliver effective, highly customized treatments- with natural, long lasting results.